Tech giant Google has decided to challenge a gag order from the Foreign Intelligence Surveillance Court that prevents it from releasing information on both how many data requests are court approved and how many user accounts are affected, in the wake of the NSA PRISM scandal. Google’s legal filing used the First Amendment to argue that the company should be permitted to release information on the surveillance court to the public, which it is currently legally barred from doing by the court, which focuses on monitoring the online activities of foreigners. “Greater transparency is needed, so today we have petitioned the Foreign Intelligence Surveillance Court to allow us to publish aggregate numbers of national security requests, including Fisa disclosures, separately,” said the company in a statement, according to the Guardian, the newspaper that initially broke the PRISM scandal. The company, alongside Yahoo, Facebook, and others, has only been allowed to release the surveillance court figures as part of a total number of data requests (including those involving criminal cases), which Google claims is inadequate, according to the Washington Post.“Google’s users are concerned about the allegations. 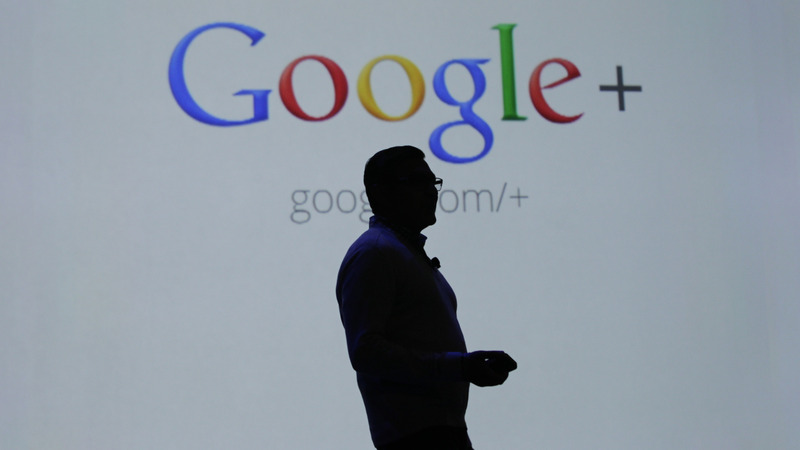 Google must respond to such claims with more than generalities,” the company wrote. “Lumping national security requests together with criminal requests — as some companies have been permitted to do — would be a backward step for our users,” Google added, according to the Post. Google hopes to receive a declaration from the court that will allow it to release more specific figures without running foul of the Foreign Intelligence Surveillance Act, according to Bloomberg.